We strive to provide an exciting and safe environment for each child from Birth through 5th Grade. Our plan is threefold. 1. To help kids see God for who He is. 2. To help kids see themselves the way God does. 3. To love others the way He does. Kids are all about fun. It's their occupation in life. They're fully committed to it and will work hard to accomplish it daily. If they aren't having fun somewhere, then they move on to something or someone else that does have it. It's the secret sauce that makes it possible to win their hearts in ministry.v Our goal at rfc Kids is to have fun while learning about God. This is at the core of everything that we do. So come have fun with us! Restoration Family Church believes in ministering to the needs of every age group, including our Smallest members. While parents enjoy the adult services, they can rest assured that their babies are receiving personal care in a safe and nurturing environment. Our qualified staff and volunteers create a positive church experience that introduces infants to a love for Jesus early on. Nursery Classes coincide with all of our regular adult services. 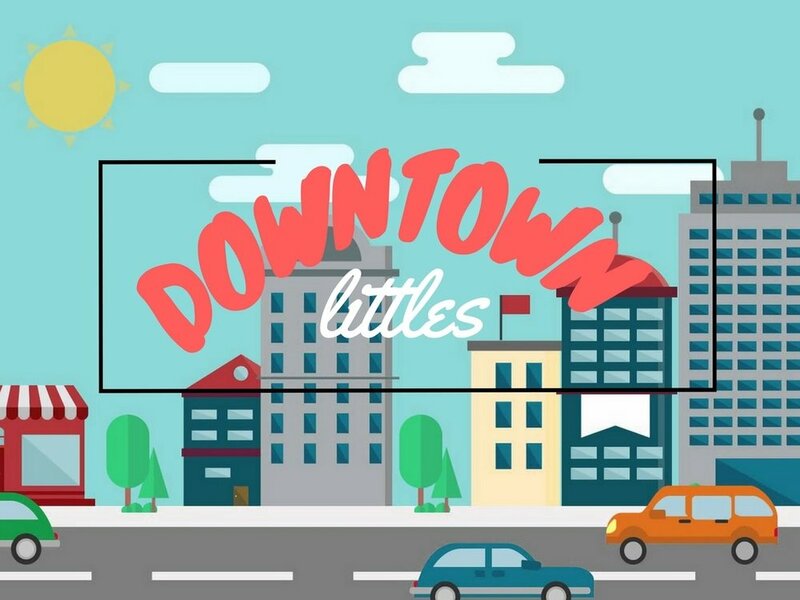 Once they start walking, on to Midtown Minis they go! This classroom provides a fun and energetic atmosphere to allow them to wander and learn as they go. 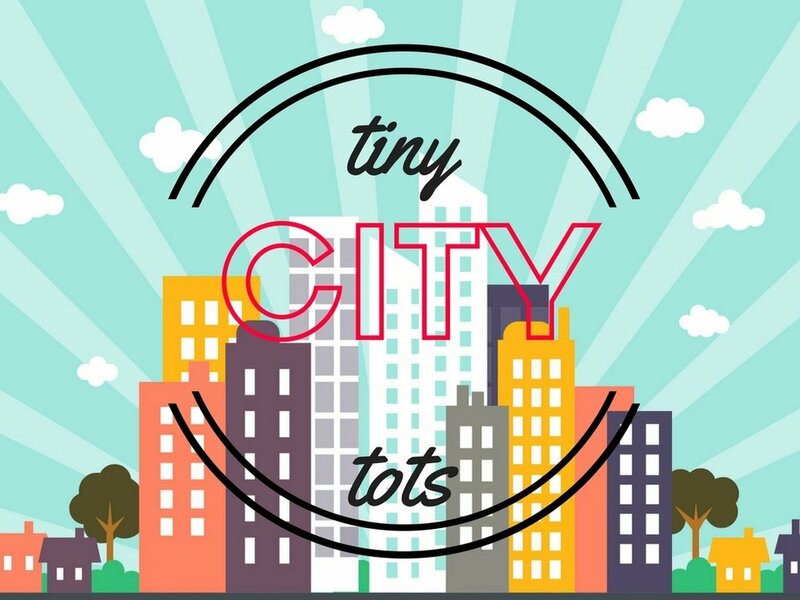 Toddlers love to learn, which is why Tiny Tot City provides interactive learning experiences in a colorful and engaging atmosphere. With illustrated Bible lessons crafts, music, and games. Your Toddler gets to learn God's Word in bite-size bits.